Researchers found data that showed automated intelligence-based techniques are beneficial in detecting cardiovascular disease caused by the genetic makeup of patients with rheumatoid arthritis. The Grey’s Anatomy effect is a term that describes the disconnect between real-life and television medicine. The most recent CHEST guidelines on pulmonary arterial hypertension treatment support the integration of palliative care, noting significant improvements in outcomes observed in other pulmonary diseases, including lung cancer. Are Hospital Readmission Reduction Programs Truly Evidence Based? When politicians attempt to make changes to health policy based on sentiments rather than on evidence-based conclusions, physicians often find themselves trying to meet unrealistic expectations. The optimal treatment approach for pulmonary arterial hypertension in pediatric patients depends upon the severity and underlying etiology of the disease. 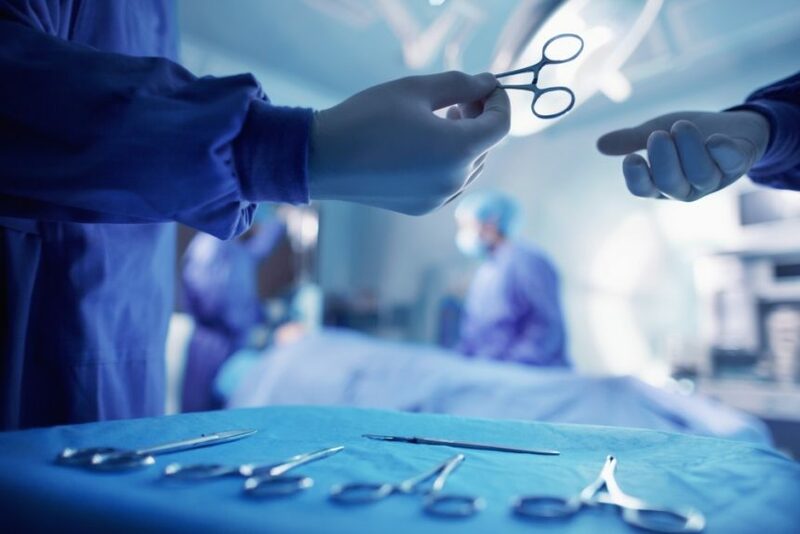 The ethics and legalities of physicians performing overlapping surgeries were thrust into the headlines with a Boston Globe report published in 2016. In 2015, 1 in 20 adults in the United States experienced a diagnostic error every year; yet by the beginning of 2019, nothing had been done to improve the situation. Researchers found that patients who have atrial fibrillation are more likely to have a history of depression than patients who do not. The American College of Cardiology and American Heart Association have released a new evidence-based guideline detailing the primary prevention of cardiovascular disease.